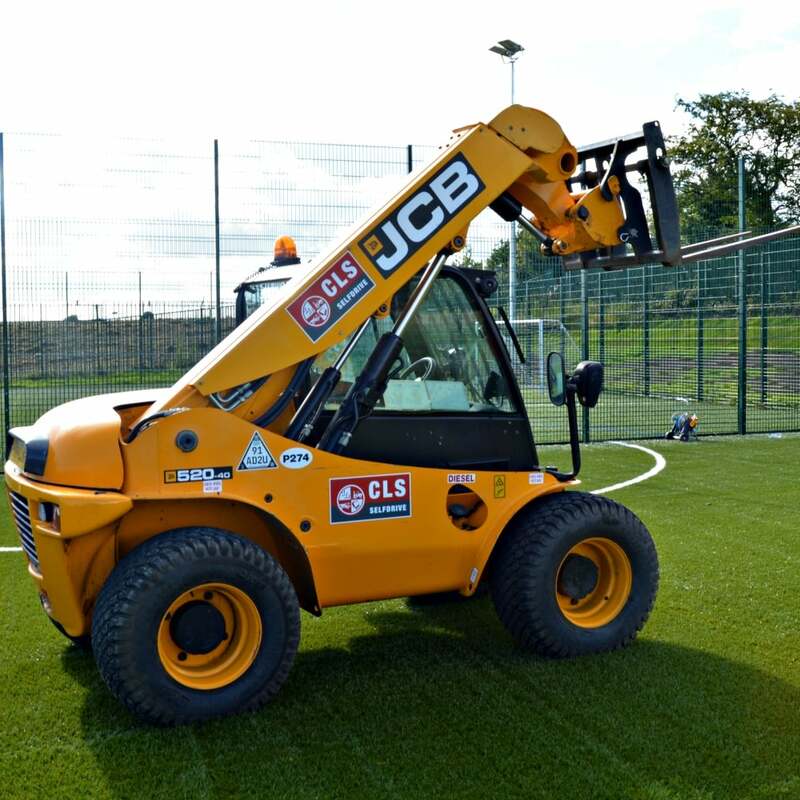 The JCB 520-40 is a compact, manoeuvrable Loadall. With 4 equally sized wheels tractive effort is improved for excellent loader performance while soft ground flotation and ground clearance are first class. Latest technology and advanced design provides low fuel consumption, reduced noise, high torque and power output, total reliability and minimal maintenance. The engine conforms with European Commission non-road mobile machinery emissions regulations (Tier 2).